Does your old pool need some sprucing up? 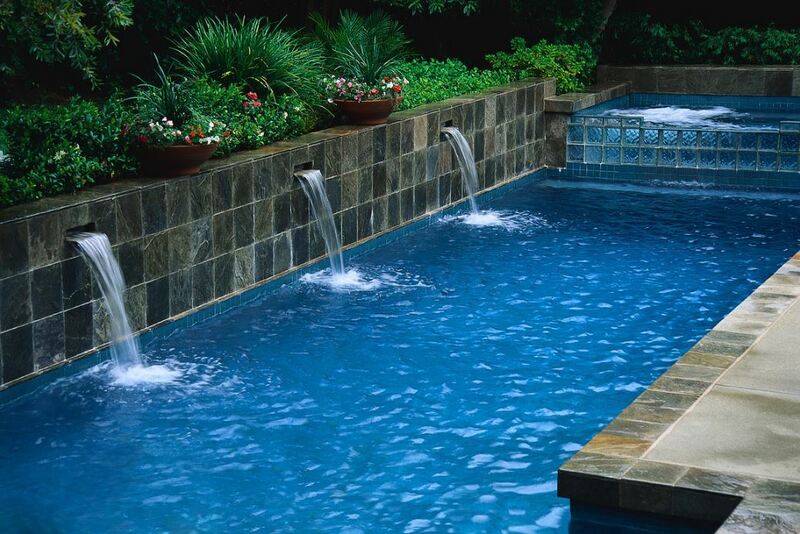 Do you think your pool needs a little remodeling and needs to be spruced up somehow? Something that turns your old familiar pool into a new experience? Maybe a tile or coping change will give you that look you are wanting? Possibly replacing that tired plaster with a new and different plaster design? 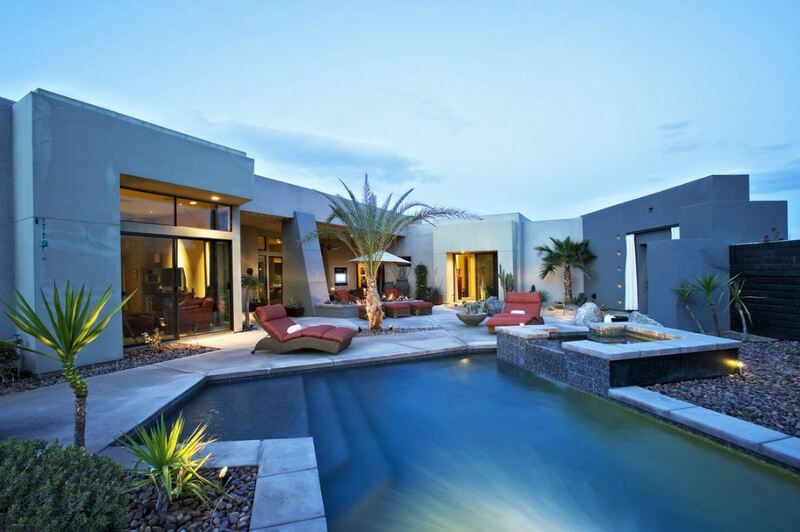 Sometimes, it takes little more than a calm fountain, a spectacular waterfall, or some well-designed light installations to give your pool a new look and feel. We use our many years of experience to offer you such specialized features as: LED and Color changing lighting effects; complete pool automation and control; an eco-friendly pool environment. Everything selected with great care and top quality – at the best prices. Call us to schedule a free consultation at your home. Together, we can develop refreshing new ideas. Our price quotes are always free of charge, clear and fair. For more information on our refreshing pool ideas: Call us at 281-435-9231, or fill out our online request form, and someone will get in touch with you right away.